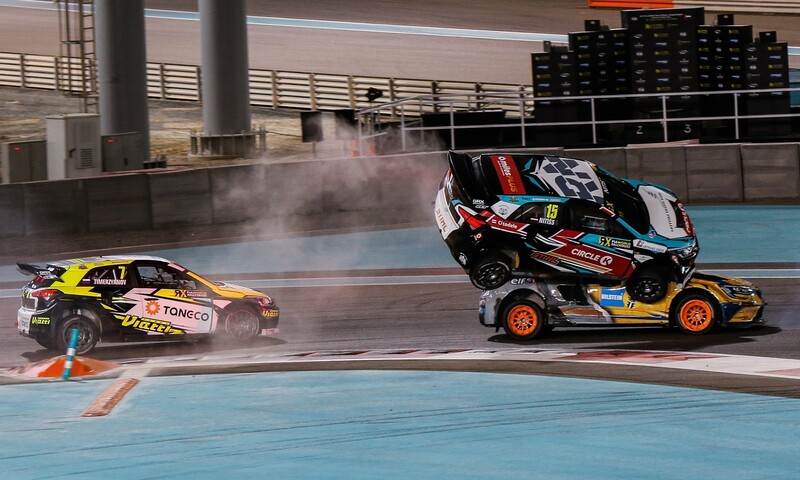 UK car-buying website Car Wow has arranged a super saloon drag race between two arch enemies. 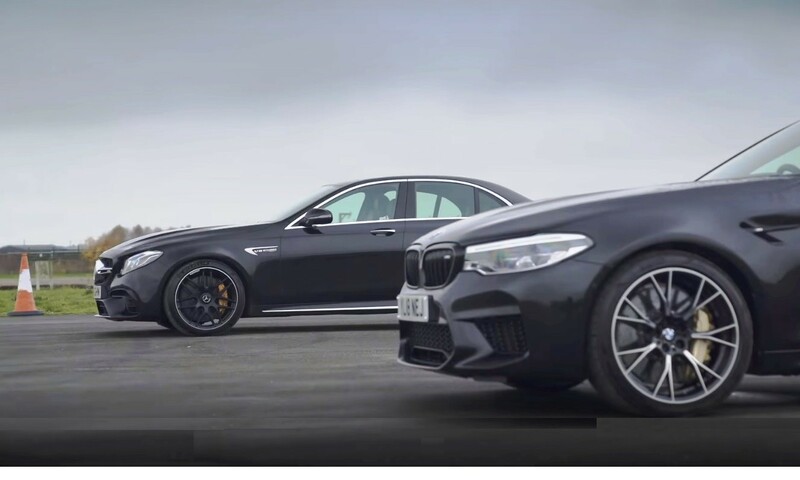 The BMW M5 Competition vs Mercedes-AMG E63 S drag race is one that has been eagerly anticipated by fans of both brands. 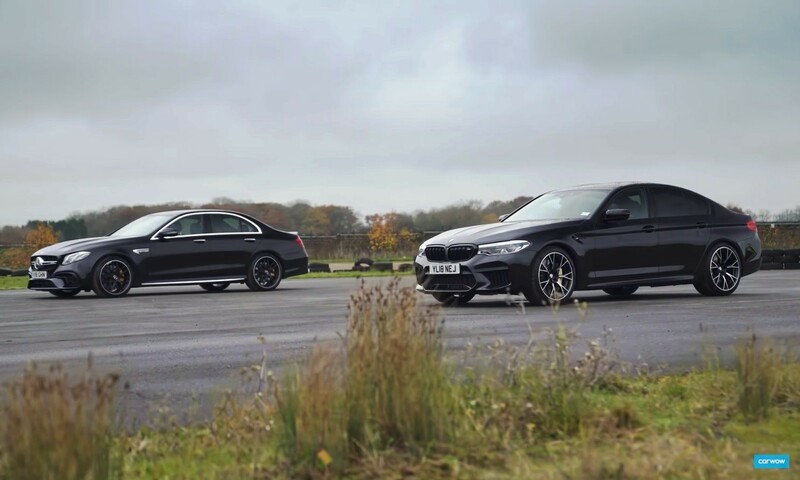 These turbocharged V8 saloons are some of the quickest four-door machines on sale today. 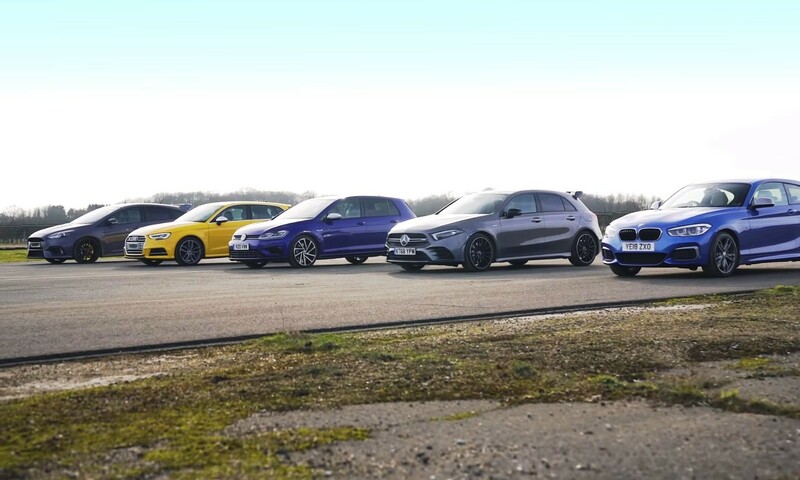 Earlier this year they lined up a ‘regular’ M5 against the E63 S. You can see the results of that showdown by clicking here. 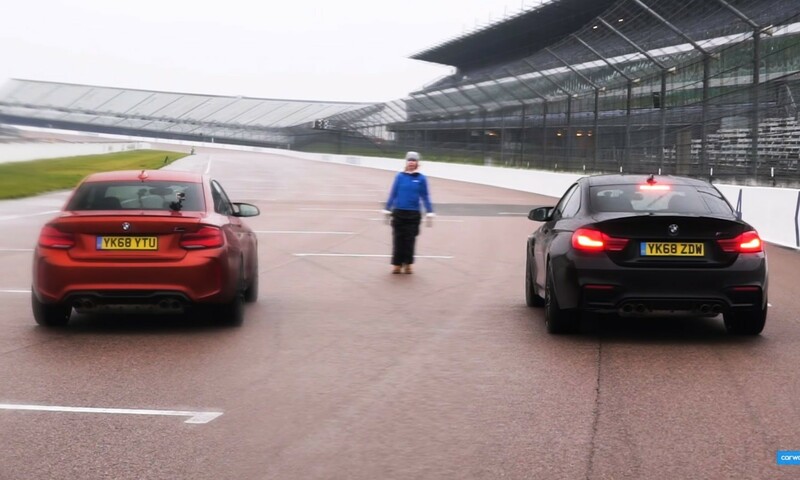 Some fans, particularly the BMW crowd cried foul, saying that the E63 S should be compared with the M5 Competition, which is what this video is about. 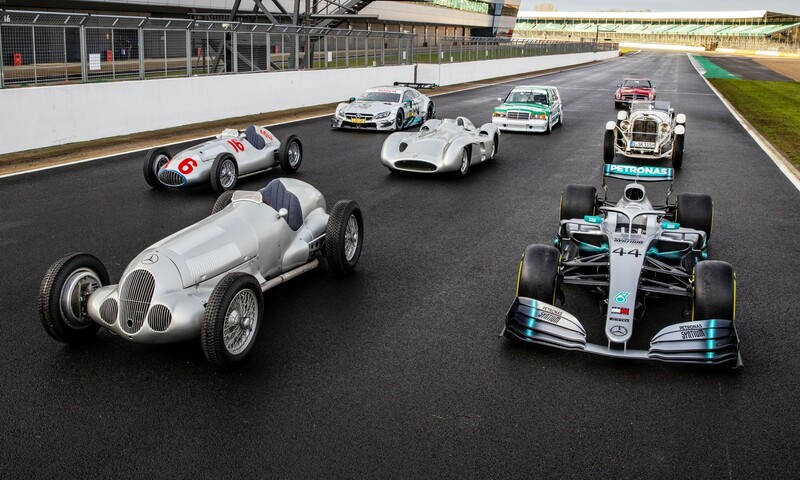 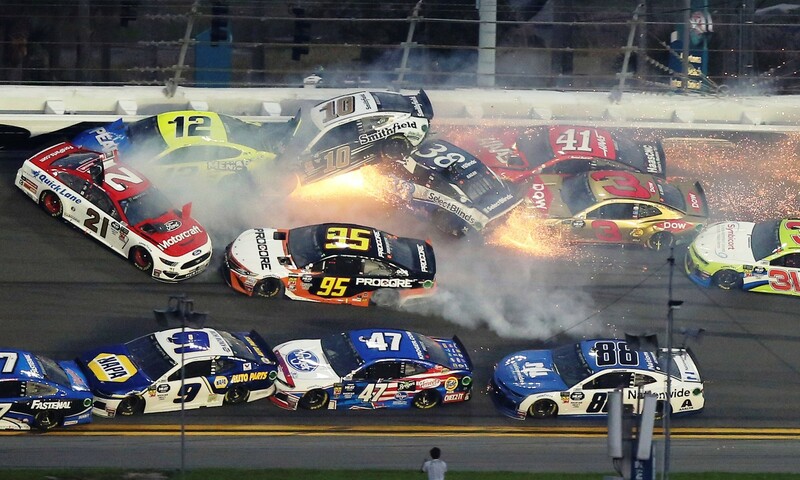 Which car do you think is going to win?